Camp will challenge young and old in this exciting romp-through-the-forest adventure about the great outdoors. 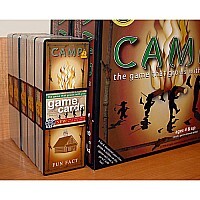 “Camp” from Education Outdoors is a game where both children&adults can play&learn fun facts about the great outdoors. 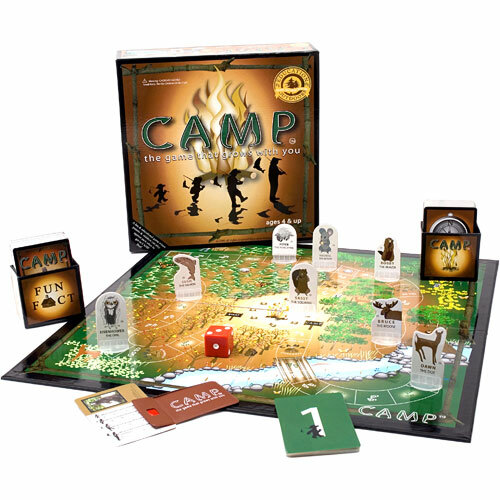 “Camp” is designed to grow with the player, starting at level one questions, which are primarily identification of animals. As the players increase in their knowledge about the outdoors, they grow into the higher level questions. 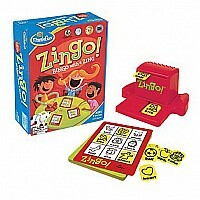 A fun&educational game where parents&children can play against each other to get to Camp first. Tim Paczesny, founder and creator, (and avid outdoorsman and family man) created CAMP out of his passion for nature and a true desire to reconnect the family unit. The unique selling property of the CAMP board game is the 4 levels of play where a 4 and a 70 year old can play and both will be challenged, making CAMP “ the game that grows with you” unique to its market. Level one questions are primarily identification of animals and geography. They increase in difficulty with everything from migrational habits of birds to safety rules when ice fishing. 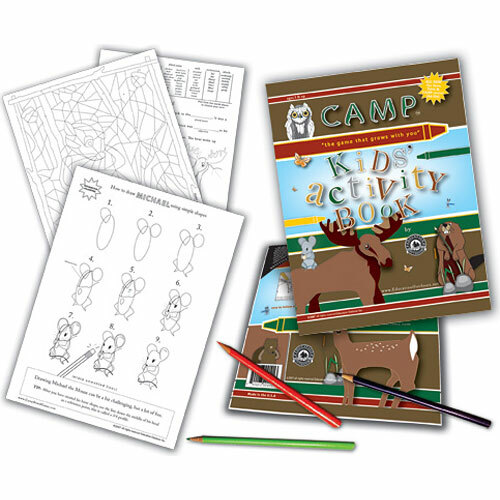 A vibrant earth tone color palette, full-color photos, interesting playing characters and a cute CAMP card decoder were incorporated to make this family game appealing to both children and adults. 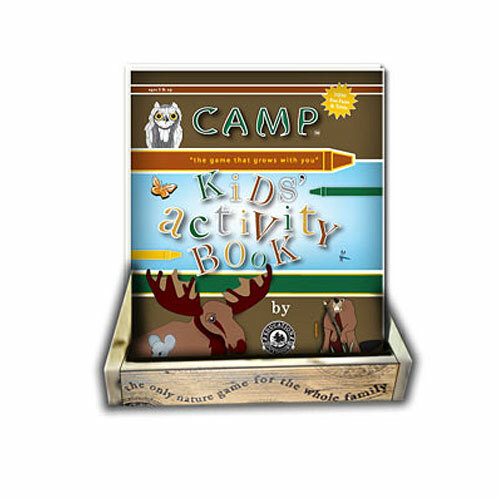 CAMP is true to its vision in content and overall aesthetic, CAMP is a must-have for specialty retailers. 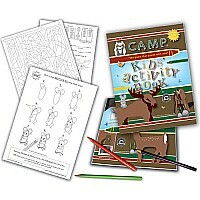 Each game measures 10”x 10” x 2.5”, and includes 400 questions with full color photos, 100 fun facts, decoder, 8 game characters, 1 die, and a colorfully illustrated game board. Measures approximately: 10.00 x 10.00 x 2.60 inches..